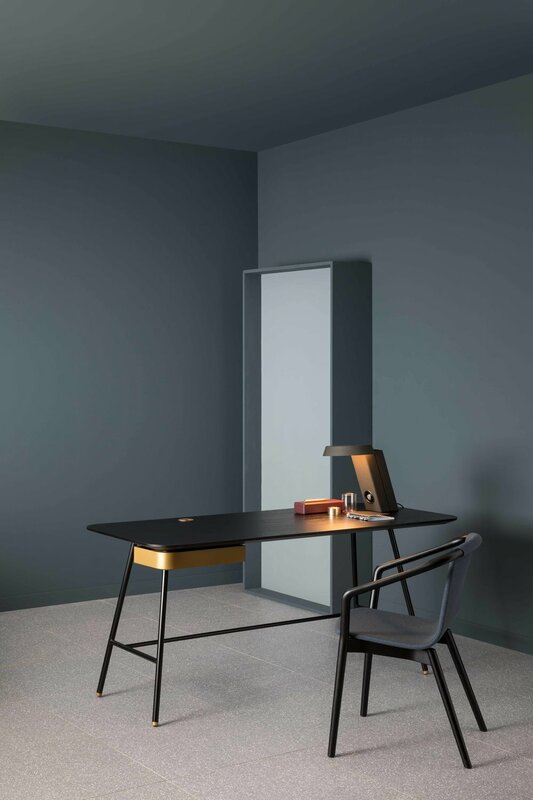 Designed by award-winning Italian studio Metrica, the new pieces build upon the launch collection and introduce a sophisticated material palette featuring Marquina and Carrara marble, along with luxurious satin metallic finishes such as pewter and brass. The collection is now available to order from all SP01 dealers worldwide. 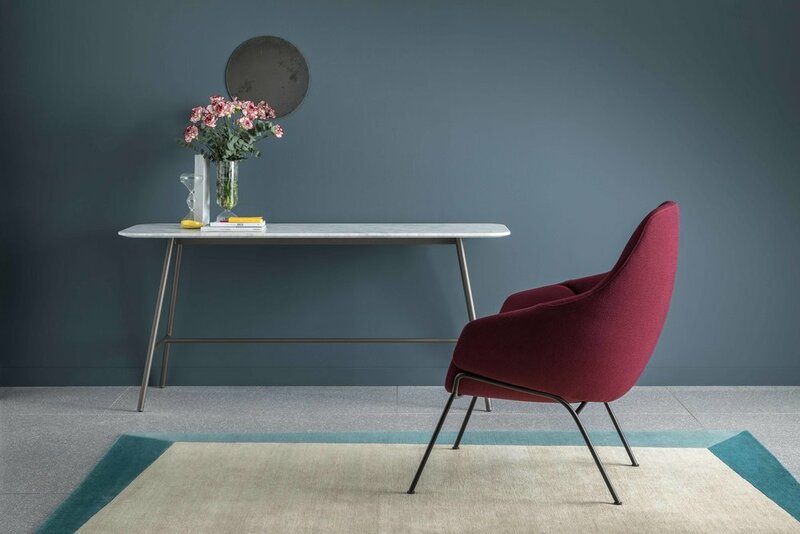 Stemming from the launch collection and designed by Milan based design studio Metrica, the new pieces elegantly extend the design language of the original pieces, yet continue to feature the fine sculpted details and rigorous form for which the brand has become known. The Thomas collection is a beautifully detailed seating collection including a dining chair, armchair and barstool.